We report data from the first representative national phone survey of Americans' perceptions about nanotechnology (N =1536). Public opinion about nanotechnology is in its infancy, and knowledge about it is quite limited. Yet, Americans' initial reaction to nanotechnology is thus far generally positive, probably rooted in a generally positive view of science overall. Survey respondents expected benefits of nanotechnology to be more prevalent than risks, and they reported feeling hopeful about nanotechnology rather than worried. 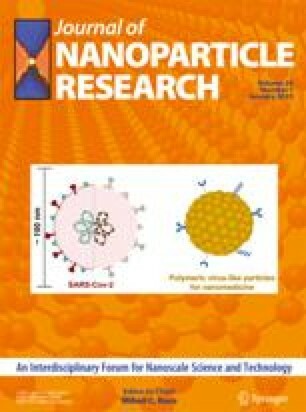 Their most preferred potential benefit of nanotechnology is “new and better ways to detect and treat human diseases,” and they identified “losing personal privacy to tiny new surveillance devices” as the most important potential risk to avoid. The most discouraging aspect to the data is respondents' lack of trust in business leaders to minimize nanotechnology risks to human health. Overall, these data indicate that while Americans do not necessarily presume benefits and the absence of risks, their outlook is much more positive than not.